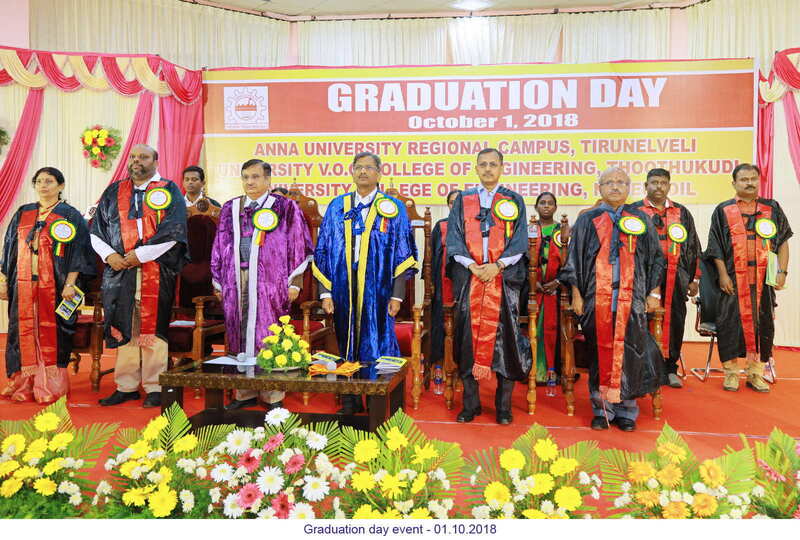 Anna University, Chennai has extended its campus across Tamilnadu to expand the reach and to enhance the quality of technical education. 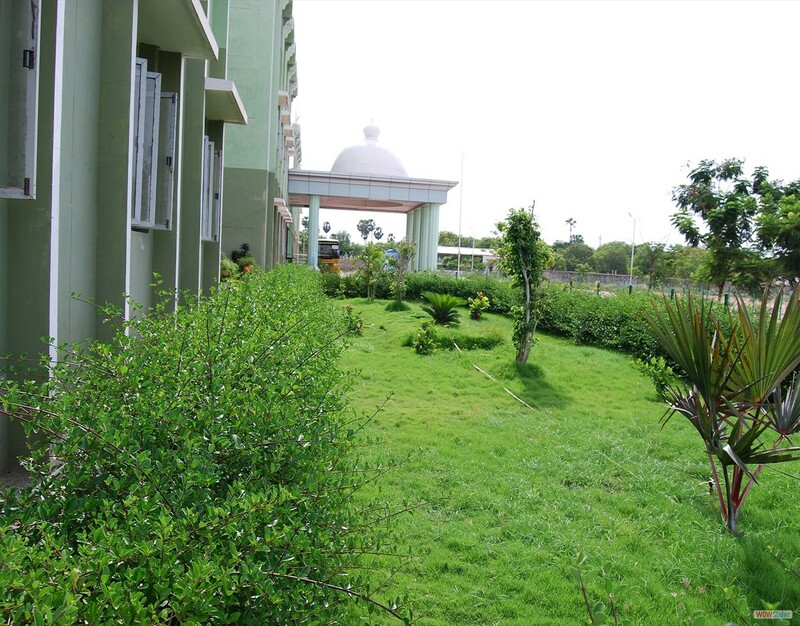 Anna University (Thoothukudi Campus) is one of its kind. 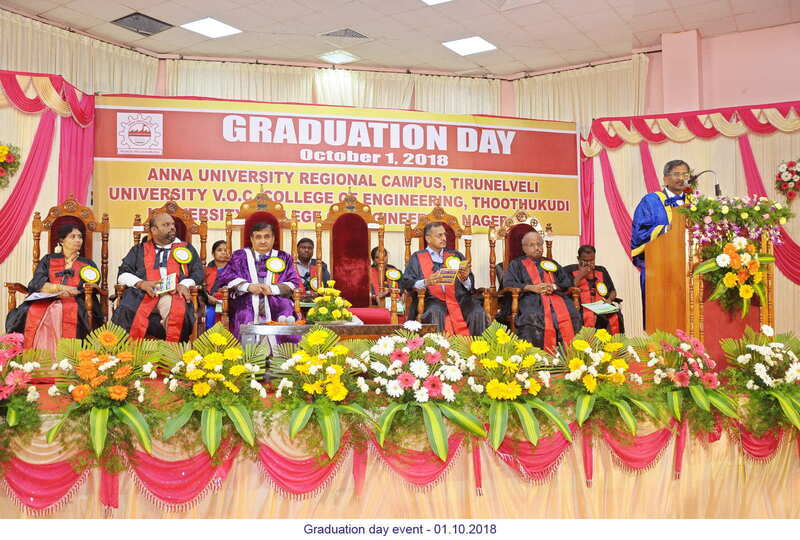 This institution is a constituent college of Anna University, Chennai and as a higher education institution it has completed 8 fruitful years. 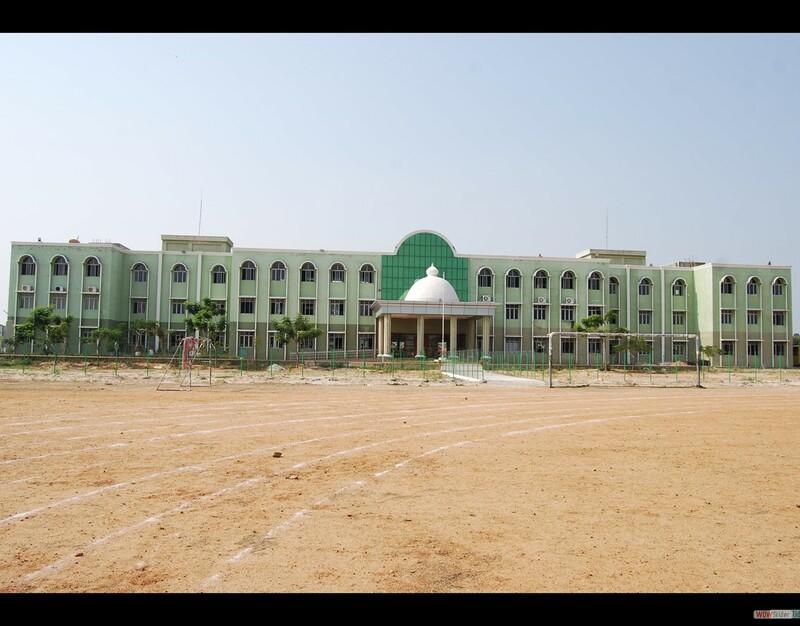 The institution which was established in 2009 has become a shining example in providing quality education to thousands of students belonging to the socially disadvantaged group of boys and girls hailing from the southern districts of Tamilnadu. 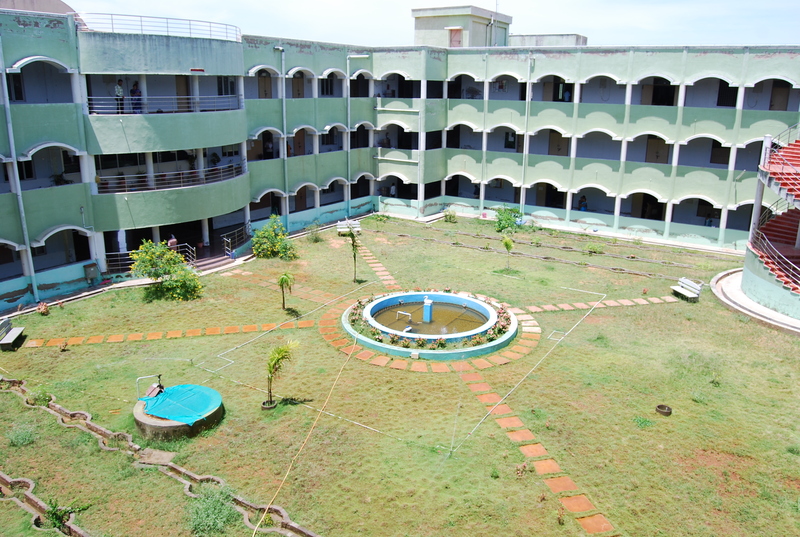 The institution is aiming to inculcate high quality, innovative and responsive education. Its impact extends beyond teaching and research, to push the boundaries of human knowledge. This will enable the students to gain exposure to recent trends in their chosen domains of study and gain practical experience. The budding engineers of this college along with their mentoring teachers are striving to inaugurate a robust, dynamic and cultured society. The University V.O.C. 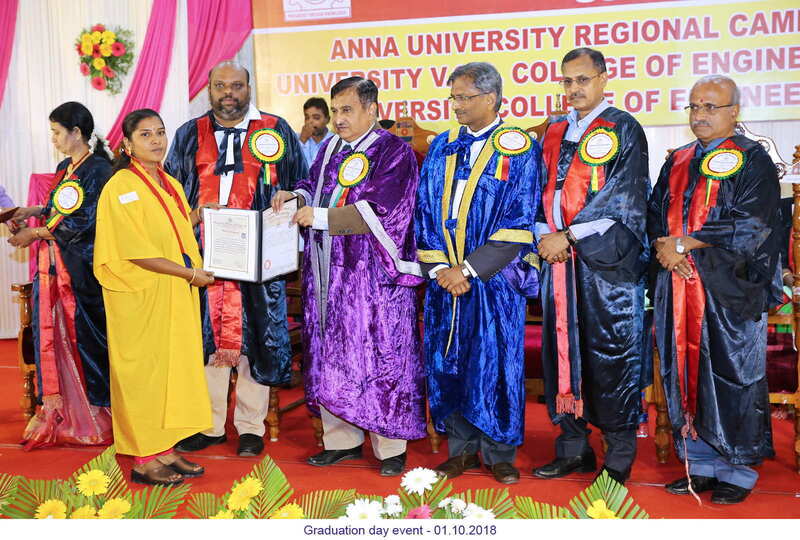 College of Engineering Thoothukudi, Anna University (UVOCCET) was established with the aim of providing quality higher education in Engineering to aspiring students. It is sought to adopt consistent and innovative methodologies in improving the quality of higher education on a continual basis. 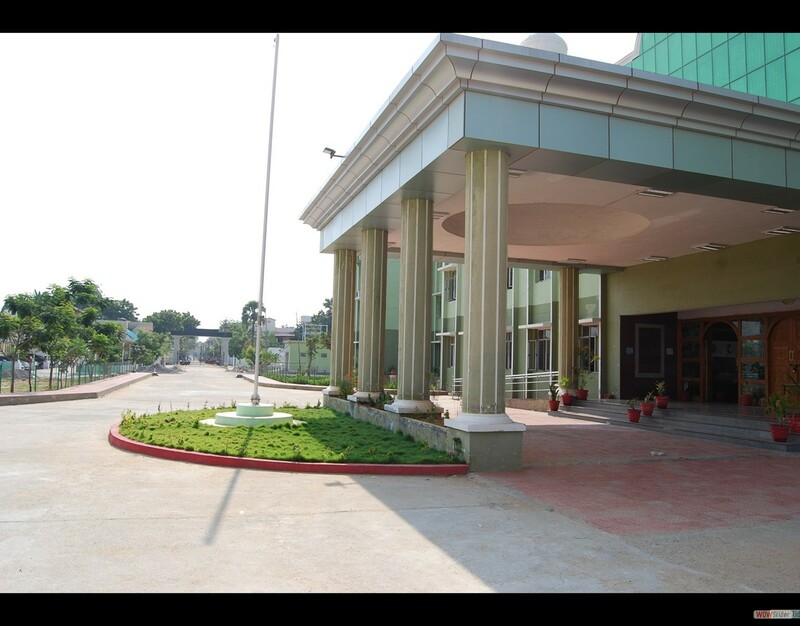 The campus is fast developing as an ambient atmosphere for students from all corners of the country. Experienced and highly qualified teachers are strongly encouraged to nurture the students. It is our aim to set high standards in the field of engineering and research to motivate for the relentless pursuit of excellence. 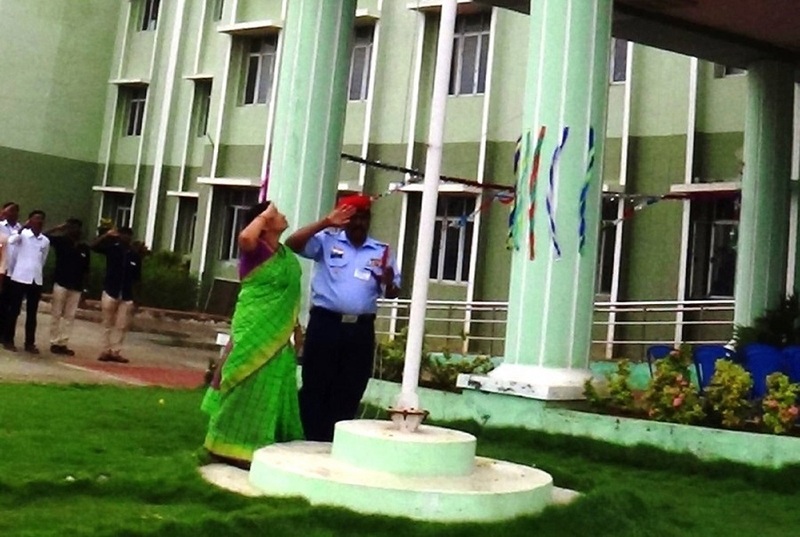 The highly motivated youngsters of this campus are a constant source of pride and positive action. 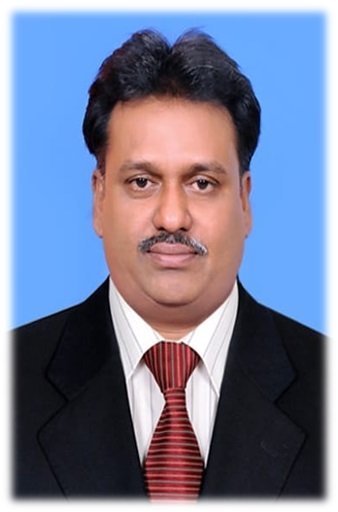 Association with various institutions/industries is the major strength providing opportunities for the proactive exchange between students and faculty and encouraging joint research projects for mutual benefit. 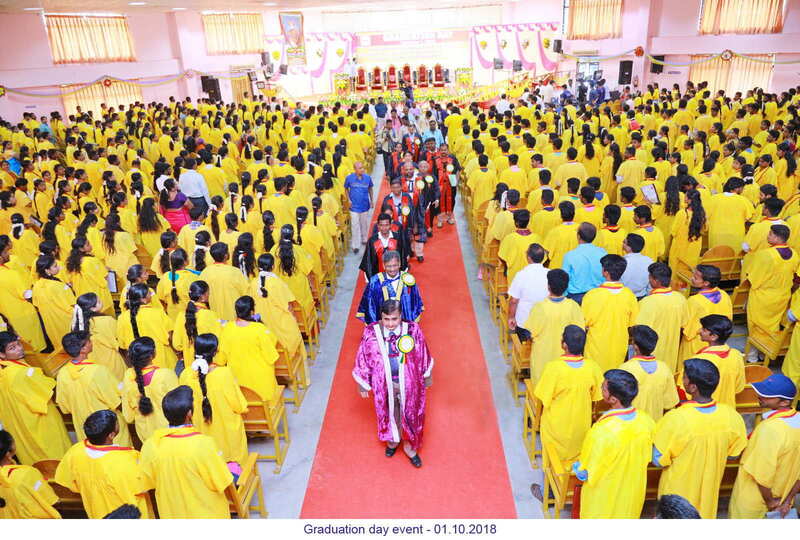 Many of our students bring high quality in their work and have made the institution proud, With steady steps, continue our march forward towards futhers heights. We at University V.O.C. 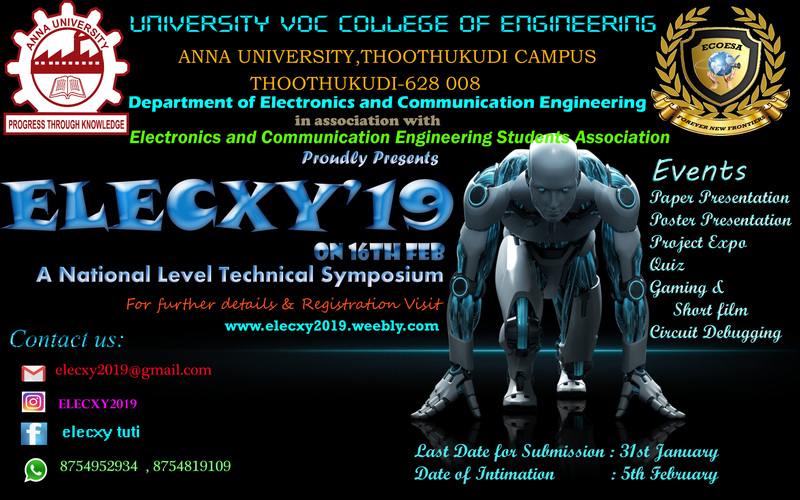 College of Engineering Thoothukudi, Anna University (UVOCCET) will work together to impart high quality engineering education that is socially relevant, ethically consistent and technologically state-of-the-art to aspiring young minds focused on bringing to life innovative and inventive ideas that improve the quality of life in the society we live in and in helping people around the world who cannot help themselves. 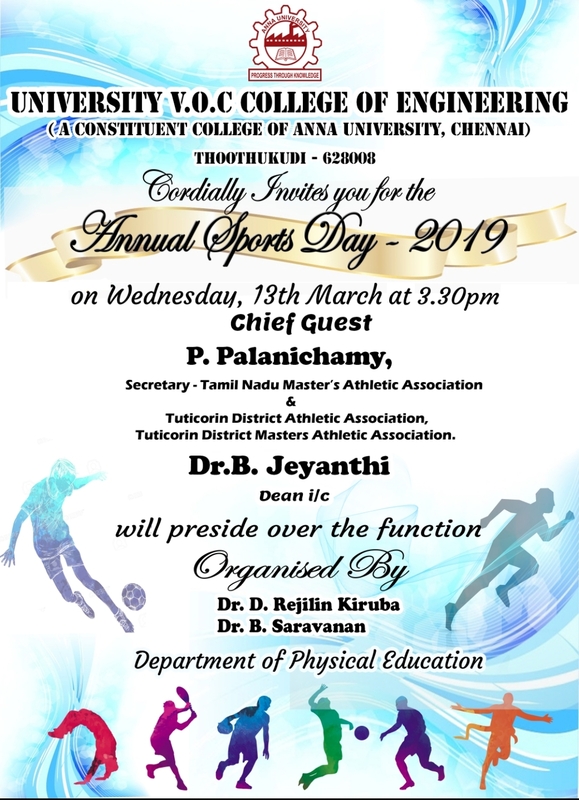 To inculcate high quality innovative and responsive education, and to strive continuously for excellence in education, research and focus on engineering as a public service. To strengthen collaborative efforts with the Industry and to support research oriented thinking through globally competitive programmes and courses in order to sustain and grow the economy of our Country. To produce quality engineering graduates with high standards of professional and personal ethics. We at University V.O.C. 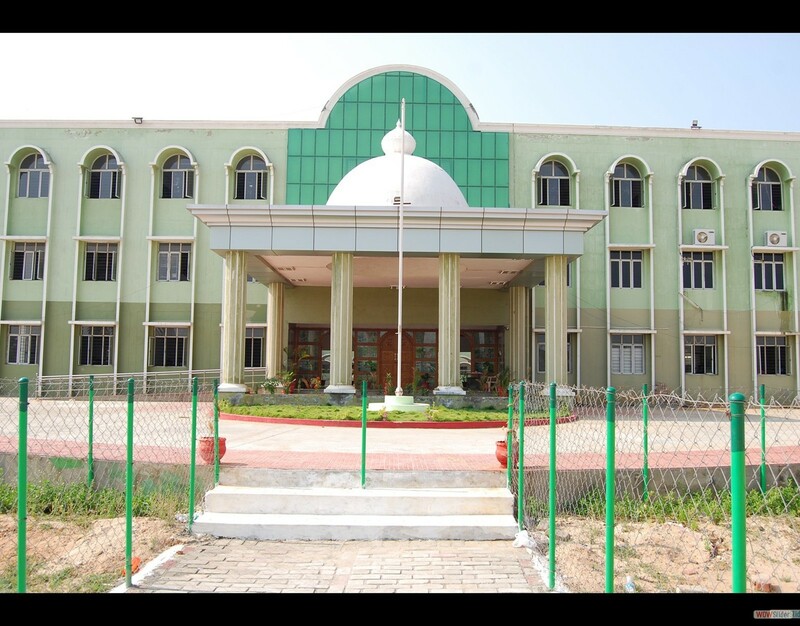 College of Engineering Thoothukudi, Anna University (UVOCCET) aspire to establish a system of Quality Monitoring and Assurance that would, on a continual basis, evaluate and monitor the quality of education and training imparted at the Institute, obtain feedback and improve the teaching-learning process ultimately developing Anna University (Thoothukudi Campus) as a pre-eminent Centre of Excellence.